Need some last minute gift ideas? Here are my top 10 picks for the beauty lovers on your list! The perfect stocking stuffer! 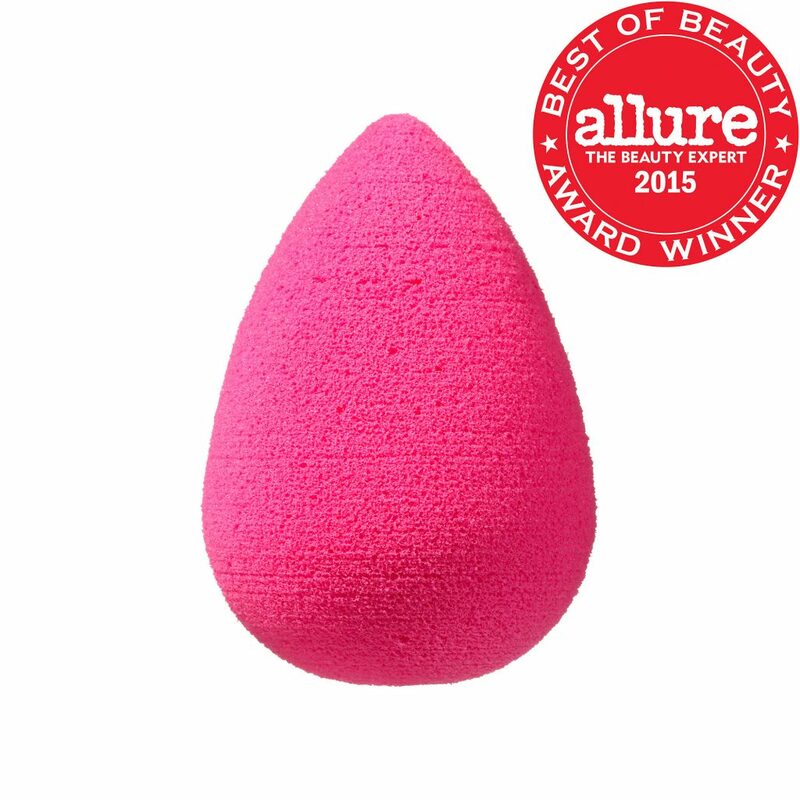 This iconic makeup sponge eliminates lines and streaks for impeccable makeup application. The best way to use a Beauty Blender is to wet it until it almost doubles in size and squeeze out the excess water. Then blend your foundation, blush, highlighter, or bronzer by using your Beauty Blender to dab the product into your skin. 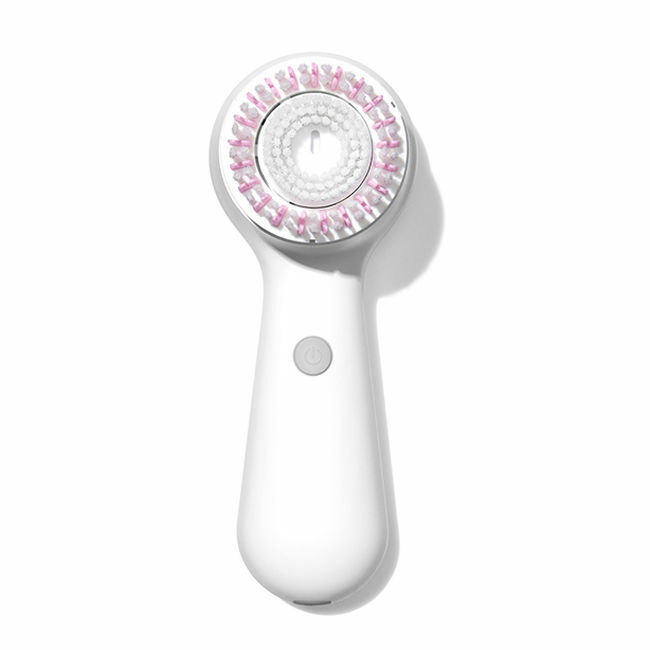 Beauty devices can be super complicated, but I love that the Mia Prima keeps things simple with one button and one mode, and it’ll make your skin super duper clean in just one minute. Available at U Med Spa. Facial rolling has been a Chinese beauty ritual since ancient times and rose quartz is one the the best beautifying stones. 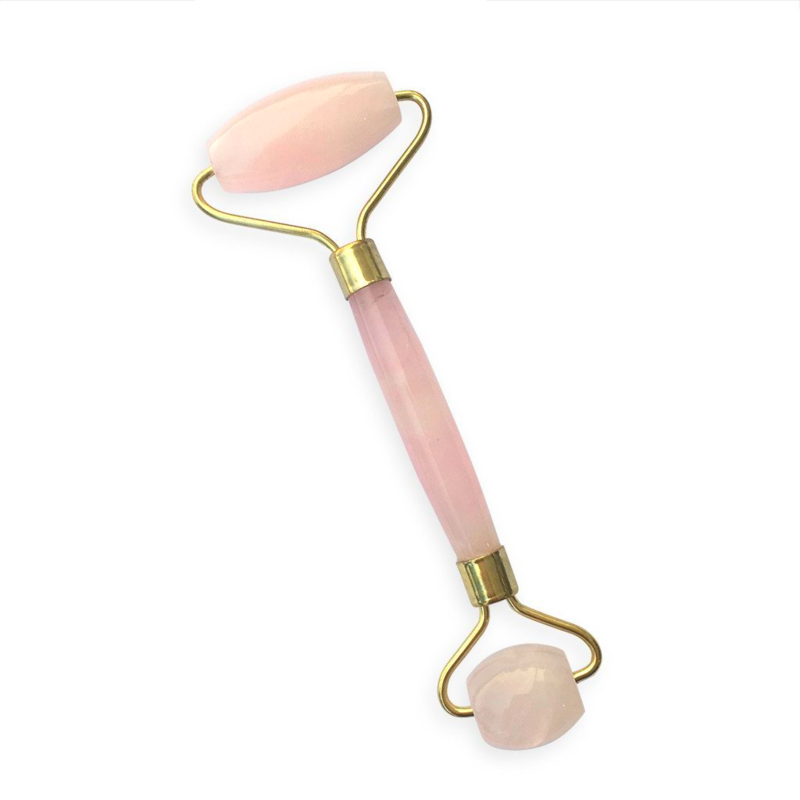 This Rose Quartz Face Roller helps to reduce puffiness (especially if you keep it in the fridge), improves the appearance of fine lines and helps your skincare products absorb better. Available at U Med Spa. Dermaflash is an at-home dermaplaning device that removes dead skin cells and peach fuzz, creating radiant skin and a flawless canvas for makeup application. 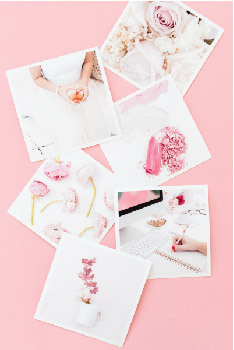 A true beauty addict needs a gorgeous way to display their products. 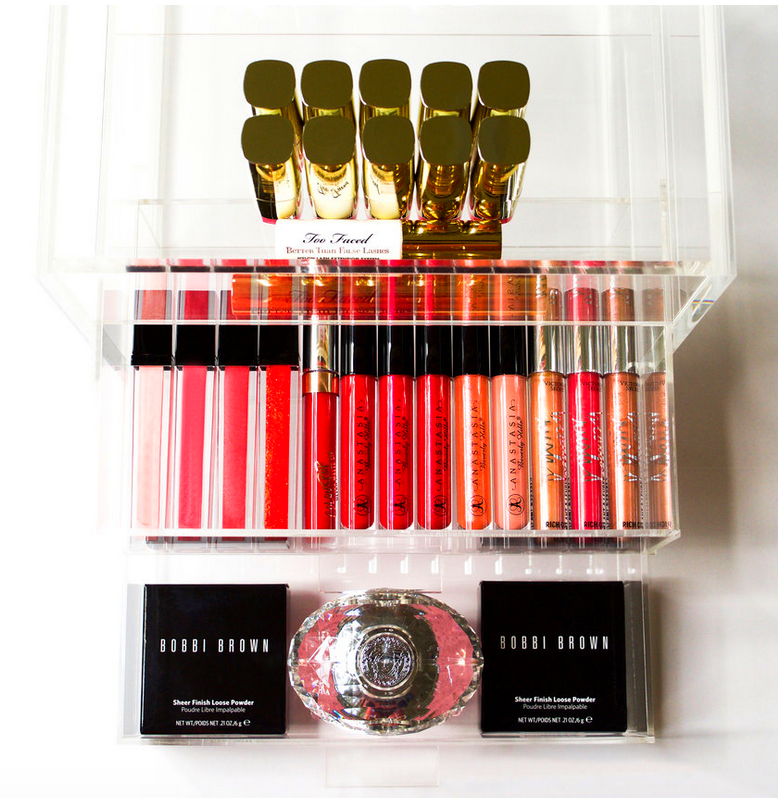 The Legacy Dream Luxury Beauty Case is the thickest and strongest makeup organizer on the market and Glamour Magazine named it one of the “best holiday gift ideas for the beauty-obsessed”. A truly one-of-a-kind and custom gift, Birthstone Mineral Soaps are inspired by the shapes and shades of the 12 birthstones. These soaps are made in small batches with the best natural ingredients. Available at U Med Spa. 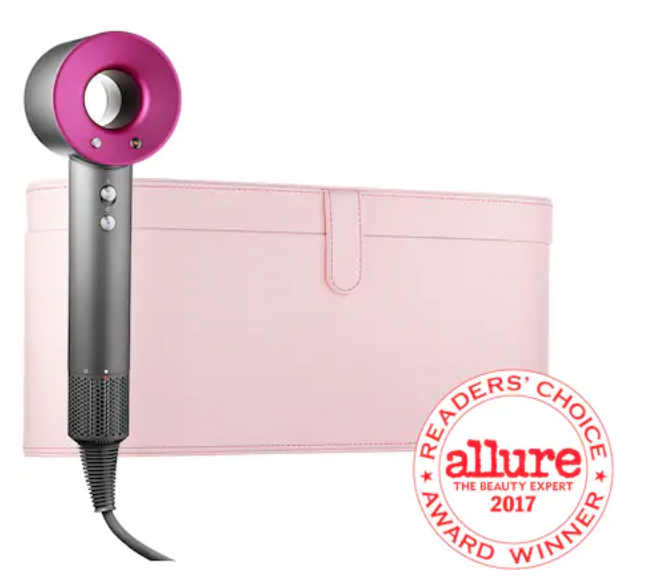 This hair dryer made my best gift list for two years in a row because I’m that obsessed! The Dyson Supersonic Hair Dryer will dry your hair in record time while preventing heat damage. This limited-edition gift set also includes a heat-resistant storage bag (and it’s pink!). I never leave home with without my falsies, and now you can give the beauty addict on your list a pair to match her every mood. 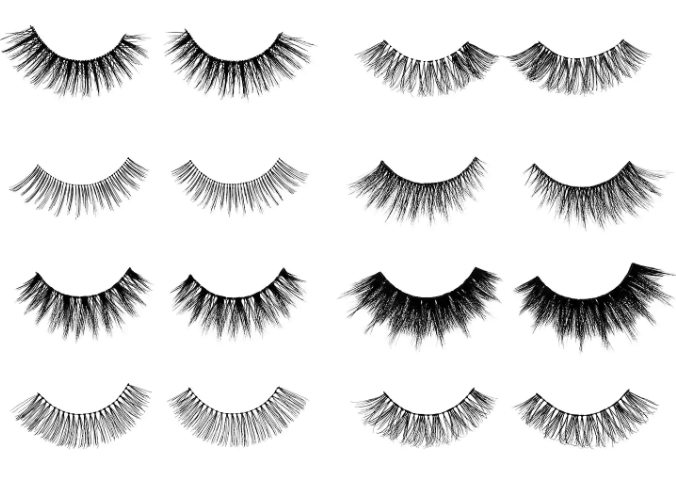 This set includes 8 pairs of Sephora’s best selling false lashes that range from natural, to full and dramatic, to ultra glam. Have you ever felt super rejuvenated after being in the mountains or near a waterfall? 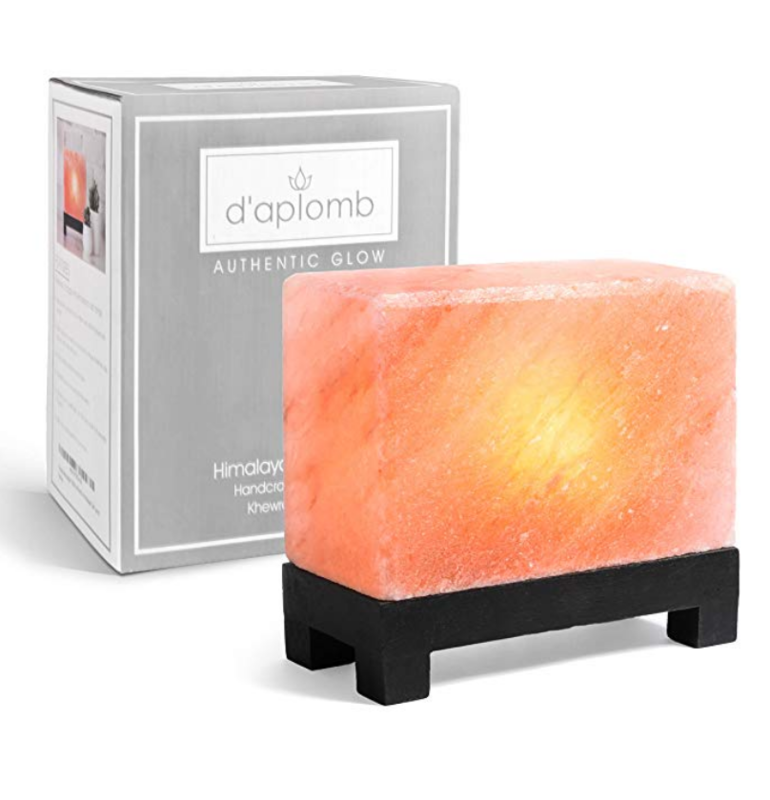 A himalayan salt lamp gives you the same effect because it releases negative ions into the surrounding environment while purifying the air. This hand-carved himalayan salt lamp is the prettiest one I’ve seen. 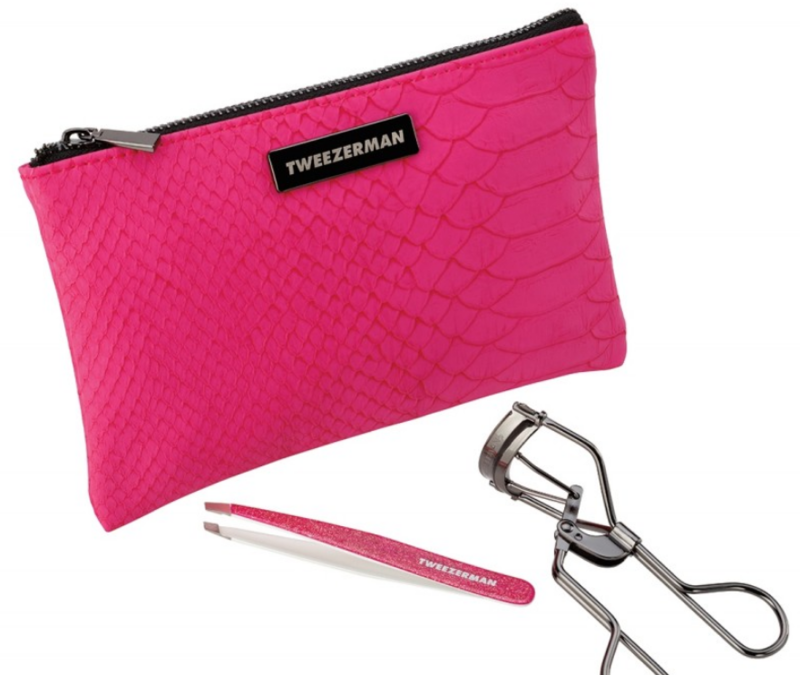 Keep your brows and lashes in tip-top shape with the award-winning Tweezerman Slant Tweezer and ProMaster Lash Curler. This gift set also includes a luxe, faux-snakeskin travel bag in my favorite color of the moment, hot pink! Available at U Med Spa. Still need more gift ideas? A U Med Spa gift card is always a hit! You can purchase an instant gift card online here, or purchase a plastic gift card in store or by phone at 972-943-8633 and we’ll ship it for FREE!